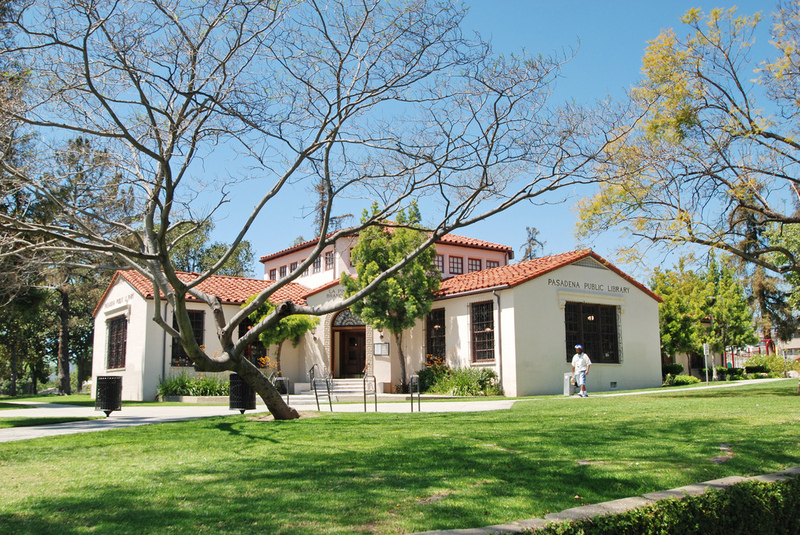 La Pintoresca (which means, “the picturesque” in Spanish) library is one of the most beautiful structures in Northwest Pasadena. It was built in 1930 and was named for the hotel which previously occupied the site.Outside was such a beautiful setting–the trees’ falling leaves and the crispiness of the air. It provided the perfect backdrop for the rug coziness for storytime. 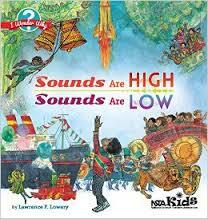 Children from ages 1 to 11 (accompanied by their parents) gathered together to read, wonder, and share.One of the books that spiked children’s curiosity was “Sounds are High, Sounds are Low.” The author’s use of onomatopoeia encouraged the kids to repeat sounds like “plinkety plink plunk” and “swish swish shhh” over and over, like a tongue twister, seeing who could say them fastest without messing up. After storytime, kids used construction paper, stickers, and markers to design hand-made Valentine’s Day cards. They also created their own versions of a Martin Luther King mosaic portrait. Chocolate treats and sweet potato pie from 27th Street Bakery were donated on behalf of retired school teacher, Barbara Lindsey, from Inglewood, California. Special guests in the house were Ms. Betty J. Ford, community advocate, and Lydia Breen, director of the Trailer Trash project. Chocolate Storytime is on the last Friday of the month at 4:00 p.m. in the Community Room of La Pintoresca Library. For pictures from the latest Chocolate Storytimes and activities, visit the Photo Albums tab. Chocolate Storytime regulars having fun. 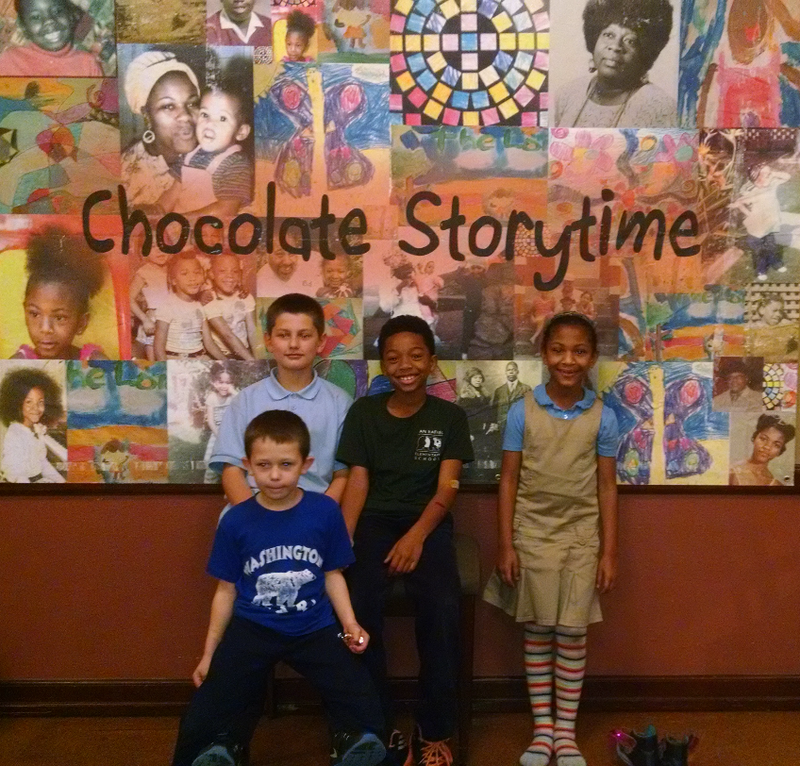 After Chocolate Storytime, the Mary McLeod Bethune Urban Book Club (aka “Bethune Book Club”) met. They reviewed their last two books (from December and January), Sounder by William H. Armstrong and Jay Barkley and the Nutcracker retold by E.T.A. Hoffman. The next book that the club will be reading is “The Lion, the Witch, and the Wardrobe” by C.S. Lewis. The book club offers a diverse reading list of fiction and nonfiction books covering readability levels from 2nd-5th grade. 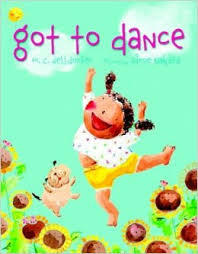 The group hopes to encourage literacy and a love for reading for all students through diverse children’s literature including Western and African American classics as well as recent culturally relevant works. For the group’s pamphlet, download the pdf file here: 2014-2015 Bethune Book Club Pamphlet. The Bethune Book Club meets the last Friday of every month, following Chocolate Storytime, from 5:15 p.m. to 5:45 p.m.
Below are the books that we read at this month’s Chocolate Storytime. Some of the books have been purchased from Eso Won Bookstore in Los Angeles or Vroman’s in Pasadena, or checked out from the La Pintoresca Branch Library.